Please bring a padlock for the lockers, these are available from vending machines (£4 charge) or from the reception desk (£5 charge). Bright and modern Kings Sport Health and Fitness Centre is a popular local gym in the heart of Waterloo, popular with students, local residents and those working in the local area. 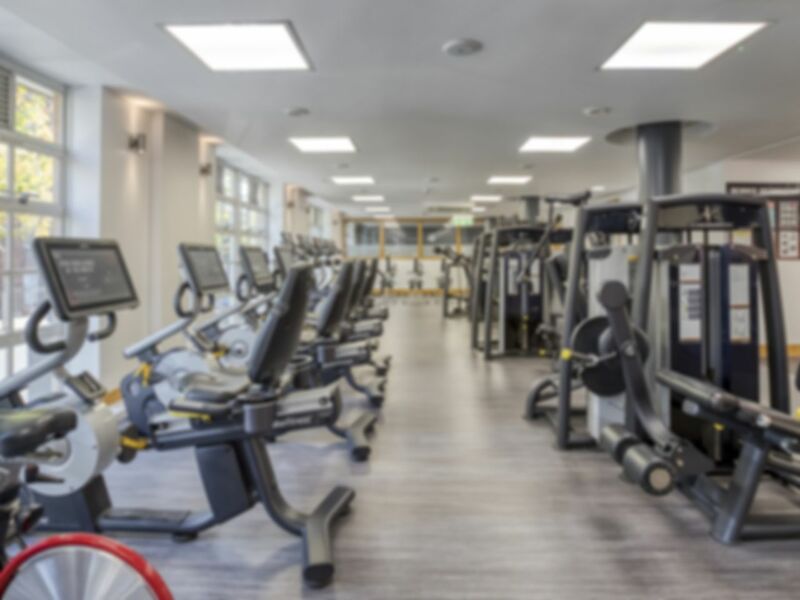 It offers a wide range of facilities and benefits from its no contract gym memberships offering both entrance to the gym and classes, when available. The modern style of the facilities makes this a very popular gym and the many gym stations cover every kind of exercise from cardio to resistance training with a large free weights area too. The centre is also home to a Spin Studio for regular spinning classes and the equipment in the gym are the latest state-of-the-art machines available from Pulse. There is something for every kind of exercise fan, from reluctant newbies to body builders and with TVs and headphone plugs there is scope to be entertained as you work out. The staff are knowledgeable and readily available and the whole facility is tailored to ensure you have the best possible gym experience. The changing rooms are well organised and clean, although you need to remember to take along your own padlock for the lockers as they are not provided and if you need to purchase one on-site it will cost a minimum of £4. Customers of this gym especially like the friendly staff and the value for money the gym offers. Good prices and specs but I recommend have more equipments. First time I've been to a gym in 10+ and will definitely be back! Very well located and easy to access with PayAsUGym. We found all the equipment we needed, without waiting. Particularly enjoyed getting to use the classroom studio, as it was empty when when we were there. It's a really good gym. It has a good selection of cardio equipment and helpful staff. Was very good and worth the money although machine next to me said burning calories when it was not moving so that sounded fake.